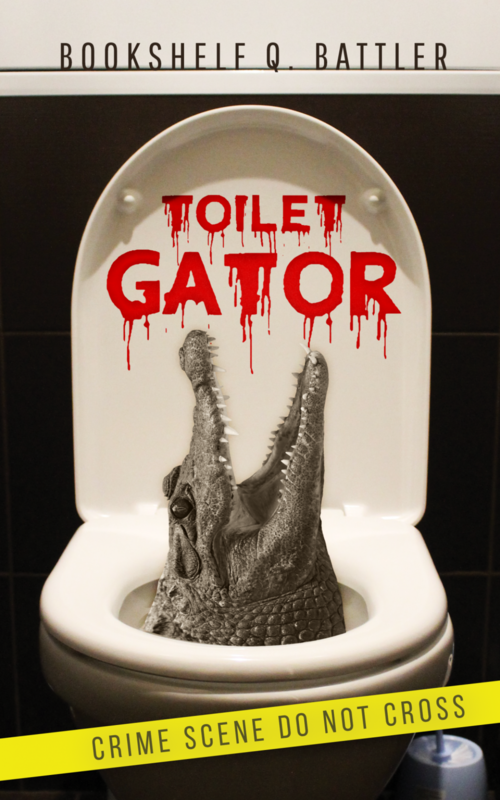 Toilet Gator Chapter Notes – Chapter 96 – Toilet Gator: The Blog! Admit it. You rooted for the toilet gator to eat the e-mail scammers, didn’t you?